AstroPopMar 22, 2006Astropop is a point-and-click puzzler with space-age arcade action. Use your futuristic magnet ray to grab and match like-colored bricks from the descending walls, and fill up the Brick-o-Meter to advance to the next puzzling frontier. Unlock differe..
Bejeweled 2Nov 22, 2005Bejeweled 2 is the latest version of the classic “match-3” gem puzzler, in which players manipulate jewels of different colors to create horizontal or vertical rows of three more identical jewels. 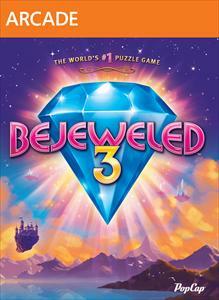 Solve handcrafted brain teasers in puzzle mode while ..
Bejeweled 3Oct 19, 2011 (US)Bejeweled 3 is the latest installment of the popular franchise, featuring improved graphics, music, and game modes. 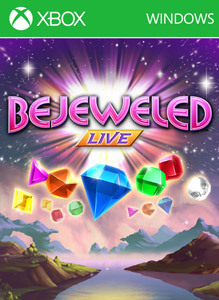 This adaptation offers visually stunning, high resolution graphics, plenty of action for all gamers with the full suite of B..
Bejeweled 3 (Web)Oct 19, 2011 (US)Bejeweled 3 - Xbox Live Web..
Bejeweled LiveOct 8, 2010The world's #1 puzzle game is coming to Windows Phone 7! 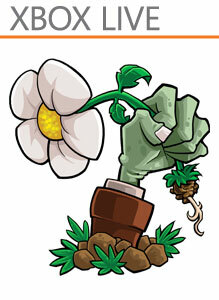 Swap, move and match multiple gems for dazzling, high-carat fun. 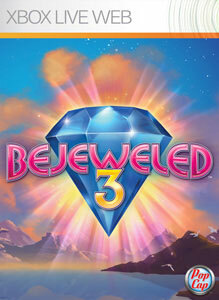 Show off your Bejeweled® prowess by earning special Xbox LIVE achievements and climb up global Xbox LIVE leaderboards. .. Heavy WeaponJan 17, 2007Heavy Weapon is a classic arcade-style side-scrolling action game in which the player strives to defeat hordes of enemy armies in the form of tanks, jeeps, fighter jets, helicopters and other land- and air-based vehicles. Power-ups that provide addit..
PeggleMar 11, 2009Wield mystifying Magic Powers, rack up huge bonus points and make shots you'll smile about for weeks. 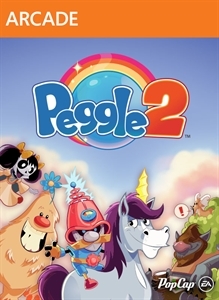 Amidst all this fevered action, only one question remains: Can you become a Peggle Master? 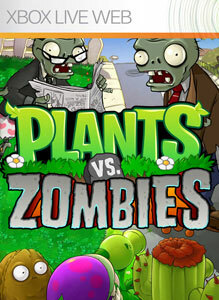 This Xbox 360 version of Peggle is the complete packag..
Plants vs. ZombiesTBAPlants vs. Zombies - Xbox Live Web..
ZumaNov 22, 2005Do you have what it takes to unearth the secrets of this fast-paced action puzzler that is sweeping the gaming world? 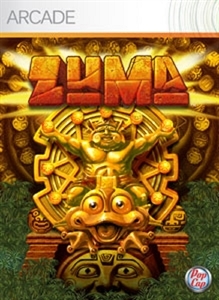 Quick reflexes and pattern-solving strategy will serve you well as you rotate the stone frog to shoot colored balls into place. 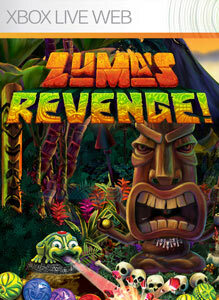 Make..
Zuma's RevengeJul 11, 2012 (US)Zuma's Revenge! 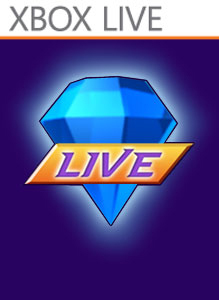 features new and exclusive game modes such as Boss Rush and Weekly Challenge, four all-new Spirit Animal companions, remastered HD graphics, 20 Xbox LIVE achievements and 2 tiki-themed awards for your Xbox LIVE avatar. 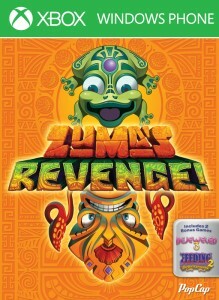 ..
Zuma's Revenge (WP)Feb 19, 2013Zuma's Revenge for Windows Phone..
As the sequel to the more than one million unit selling and award-winning football experience, Blitz: The League II, continues the franchise legacy as the ultimate alternative to the watered-down, lic..